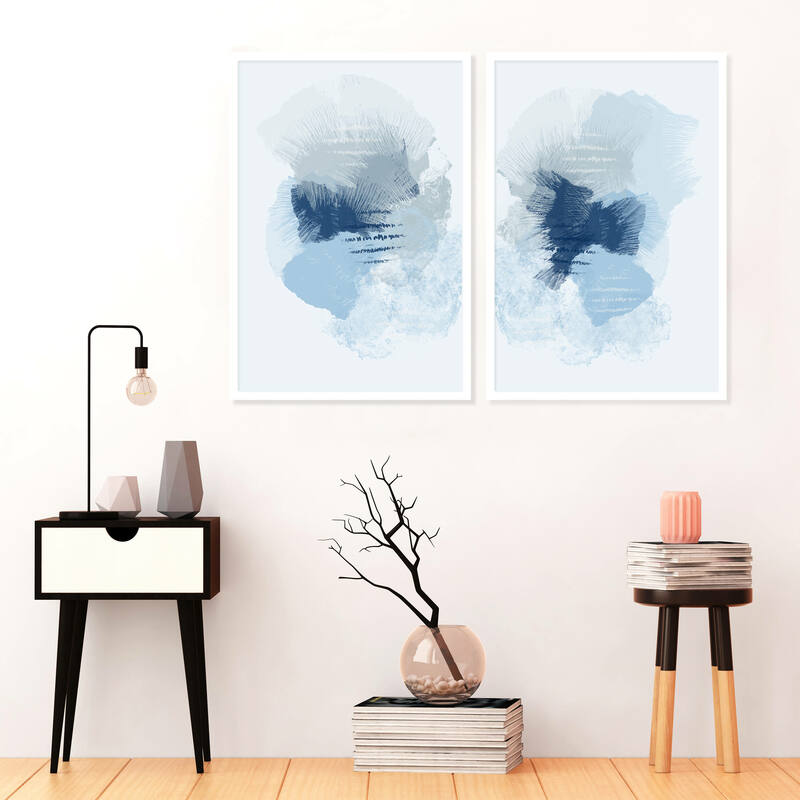 A set of two, modern abstract prints with striking textural detail and beautiful shades of blue. 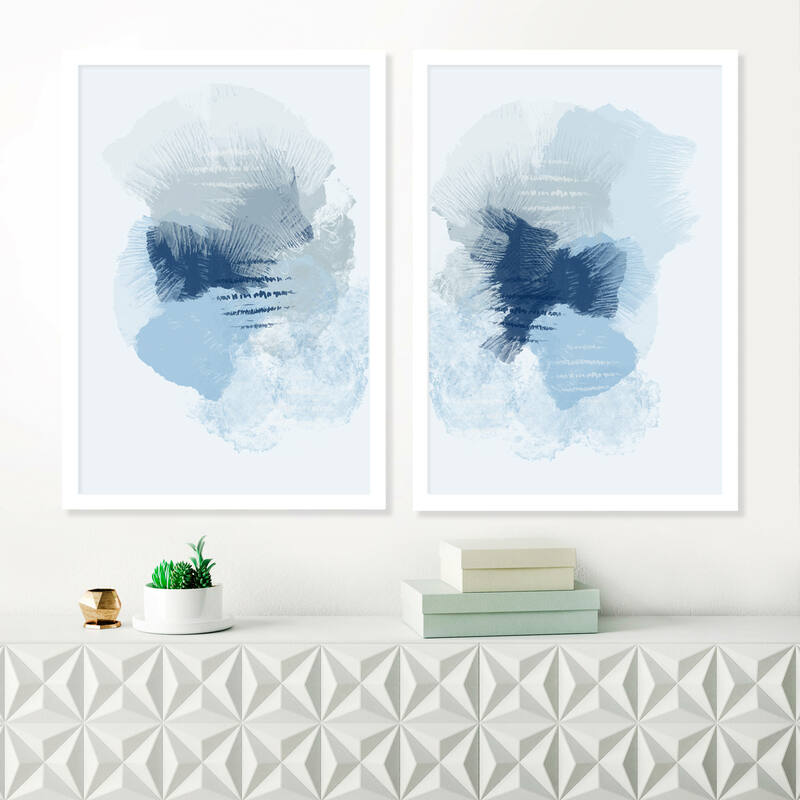 This set of original abstract prints are perfect for your beautiful home. 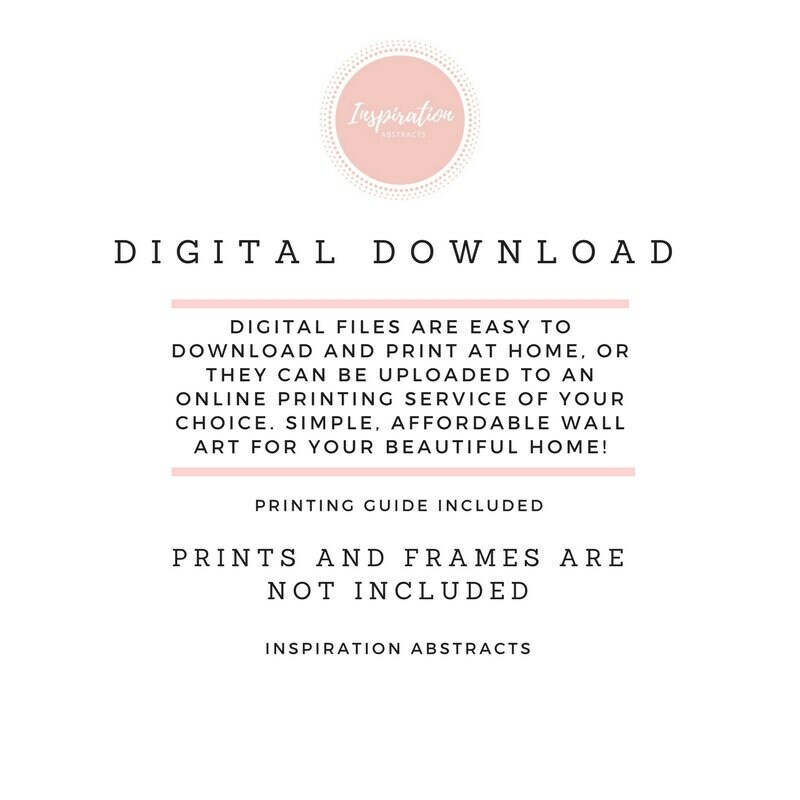 You can download and print these files instantly giving you the flexibility to print at a variety of sizes up to 16.5 x 23.4 inches or A2 size. 1. 2 high resolution 300 dpi JPG files for printing at A5 /A4 /A3 & A2 size. 2. 2 high resolution 300 dpi PDF files for printing at A5 /A4 /A3 & A2 size. Love the artwork! Kanika is extremely responsive and thorough. Couldn't be happier.